Avatier identity management expresses why password management software controls and access governance capabilities are critical to secure enterprise systems, applications and directories. 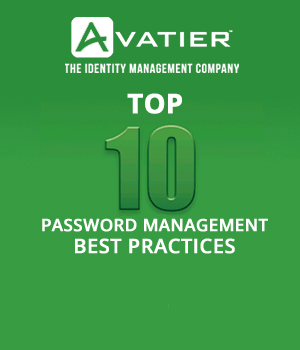 Self-service and automated password manager resets, unlocks and synchronization of enterprise passwords represent an organization’s first line of defense against cyber security threats and information security breaches. 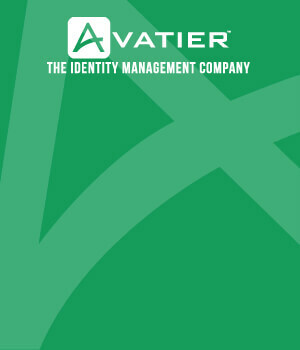 From virtually any system or device using a web portal, phone system, voice recognition, biometrics, RSA token and various forms of two-factor authentication, regardless of the method, Avatier affirms why an effective password management system must automatically enforce enterprise password management policies and perform help desk password reset ticketing. Hospital Managers: Are These Password Mistakes Happening On Your Watch?